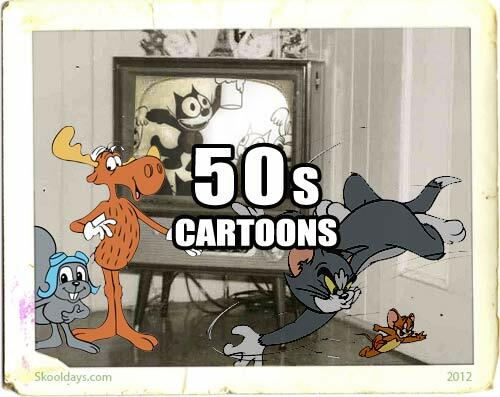 This entry was posted in Cartoon and tagged 1950 by Skooldays. Bookmark the permalink. I am looking for a dvd of “The Whistling Wizard” with Bill Baird. I’m related to Franz Fazakas, the voice of ” Heathcliff”. Can you help in the search? Unfortuneatly…Mr.Donelly..there are no known tv kinnie film prints of Mr.Bil Baird’s”Whistling Wizard”tv puppet shows..on dvd. I’m sorry..I wished that I could be of more help to you. Sadly, I spent lot of time being chided through school up through today for prattling off some of the most inane trivial bits of useless facts- until someone needs them. If you can remember any additional information- a single character, or part of group, sidekicks or animal pet, a setting such as the future, time for the airing of the program (Saturdays, etc.) would help. Hanna-Barberra churned out lots of items, and I could assist you with most of their period work as well. But again, reply with anything else you remember about show, please. I liked godzilla power hour and the emergency + 4. Does anyone remember a cartoon from the late 40s or early 50s that had a star shaped character. It probably would have been around the time Crusader Rabbit was on. The movies are so cool and old I think I have one but they were funny and cool.The movies are not the best but that’s what they had in the 50’s and they are cool. I remember a cartoon featuring two Indians. A tall thin one who talked and a short fat chief who only made a loud noise. That’s all I can remember about it. We used to watch it in the evening after school along with QT Hush and others. Does anyone remember a cartoon called the troglodytes? I think it came on in the sixties.